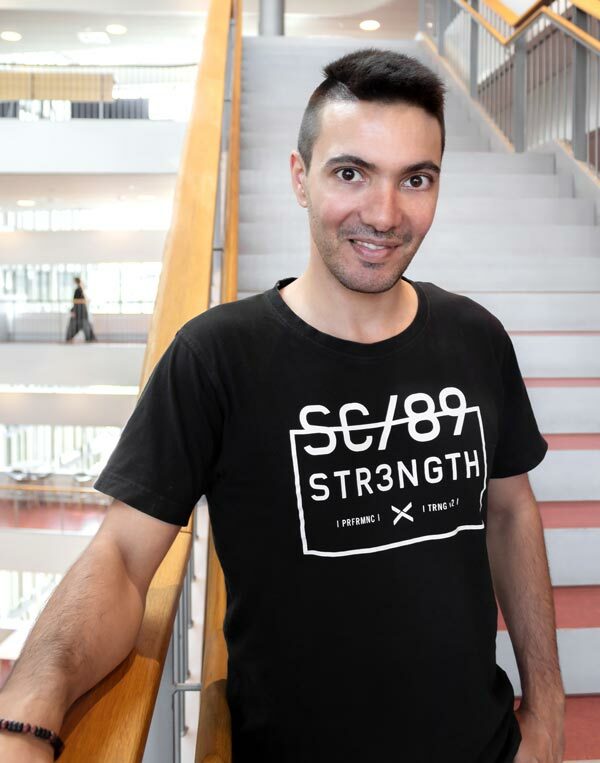 On September 3 at 15:15–16:30, IOTAP’s Joseph Bugeja defends his licentiate thesis entitled Smart Connected Homes: Concepts, Risks, and Challenges. Professor Mohan Kumar at Rochester Institute of Technology, USA, is the opponent. ABSTRACT | The growth and presence of heterogeneous connected devices inside the home have the potential to provide increased efficiency and quality of life to the residents. Simultaneously, these devices tend to be Internet-connected and continuously monitor, collect, and transmit data about the residents and their daily lifestyle activities. Such data can be of a sensitive nature, such as camera feeds, voice commands, physiological data, and more. This data allows for the implementation of services, personalization support, and benefits offered by smart home technologies. Alas, there has been a rift of security and privacy attacks on connected home devices that compromise the security, safety, and privacy of the occupants. This is a compilation thesis. The individual articles and research papers are linked to below. Bugeja, J., Jacobsson, A., & Davidsson, P. (2018). Smart Connected Homes. In: Internet of Things A to Z Technologies and Applications (1st ed., pp. 359–384). IEEE John Wiley & Sons. Bugeja, J., Jacobsson, A., & Davidsson, P. (2018). An Empirical Analysis of Smart Connected Home Data (pp. 134–149). In: Proceedings of the Internet of Things (ICIOT 2018). Lecture Notes in Computer Science, vol 10972. Springer International Publishing. » Joseph Bugeja joined Malmö University and the Faculty of Technology and Society in 2015 to research security and privacy aspects of IOTAP. In 2005, he received the B.Sc. degree in Computer Science and Artificial Intelligence from the University of Malta, and in 2011 the M.Sc. degree in Information Security from Royal Holloway University of London. Bugeja also has more than ten years of work experience in the software industry.